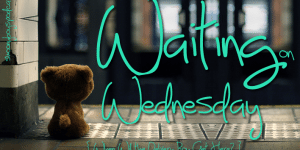 A quick read with something every contemporary YA lover will flail over, Some Kind of Normal has likable, swoon-worthy characters, a perfect setting, and a realistic storyline that should not be missed. 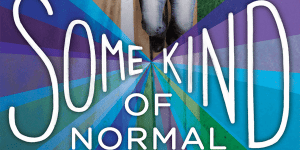 We can’t wait to read Some Kind of Normal by Juliana Stone! What’s got you on the edge of your seat in anticipation this week?